Russ Andrews Powerkord-8 review | What Hi-Fi? The solidly chunky PowerKord-8 feels like a distinct upgrade. Giving our review sample the twisting Harry Potter and the Chamber of Secrets, it let our kit produce sharp, detailed images. 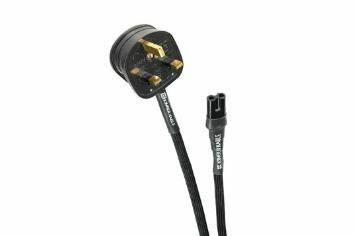 Colour was natural, with convincing skin tones, while sonically this mains lead gave our setup a wide, revealing sound that's tonally integrated and kicks like a mule when required. If you're fishing around for a second upgrade, this should be on your list.